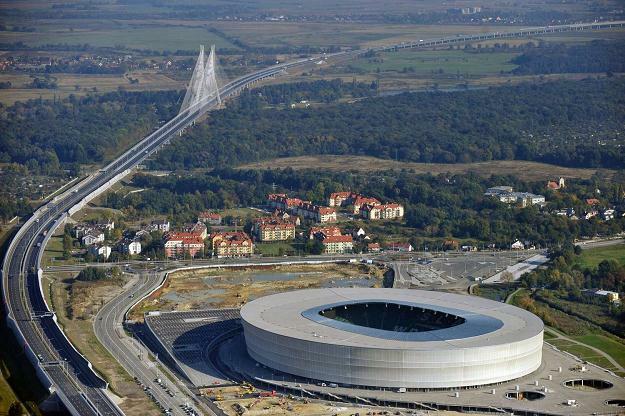 The stadium in Wroclaw is prepared to organize a friendly match between Poland and Portugal, scheduled on February 29 – said Paweł Czuma, a spokesman of the City of Wroclaw, on Monday. At the end of January, Grzegorz Lato, the president of the Polish Football Association said that if the friendly match between Poland and Portugal is not held on February 29 at the National Stadium in Warsaw, it will take part in Wroclaw. Grzegorz Lato has already contacted Rafał Dutkiewicz, President of Wroclaw, on this matter. “We express interest in accepting this meeting here in Wroclaw, if there is such a need, but we have no interest in it and we treat it as a reserve solution. From our point of view it would be best if this match was held at the National Stadium, but Wroclaw is ready to organize the match as well” – he added. It is not known when the final decision on the matter will be taken. Wroclaw would like to know it as soon as possible. “Due to cold weather, we would have to think about heating the facility and submitting to relevant bodies an application for organizing public events” – said the spokesman. At the Wroclaw stadium, which can accommodate about 42 thousand spectators, there were already three major events. On 10 September 2011 Tomasz Adamek faced Witalij Kliczko for the world title in boxing heavyweight class. A week later there was a concert of George Michael and on 1 October about 30 thousand people admired powerful American vans during the “Monster Jam” event. In November the Polish national football team faced Italy (1:2). There was also a league meeting of the team of Silesia. 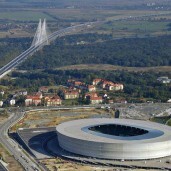 During the European Football Championships in Wroclaw there will be three matches of the A Group, including the Poland – Czech Republic match on 16 June 2012.